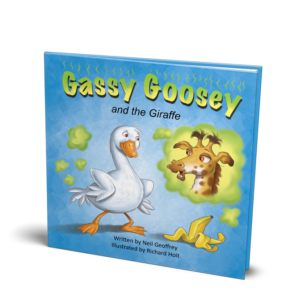 Gassy Goosey is a fine little goose, except for one small problem – he has gas. 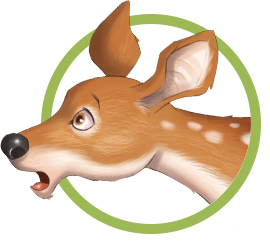 Goosey loves cabbage, and because of this, he is always farting. 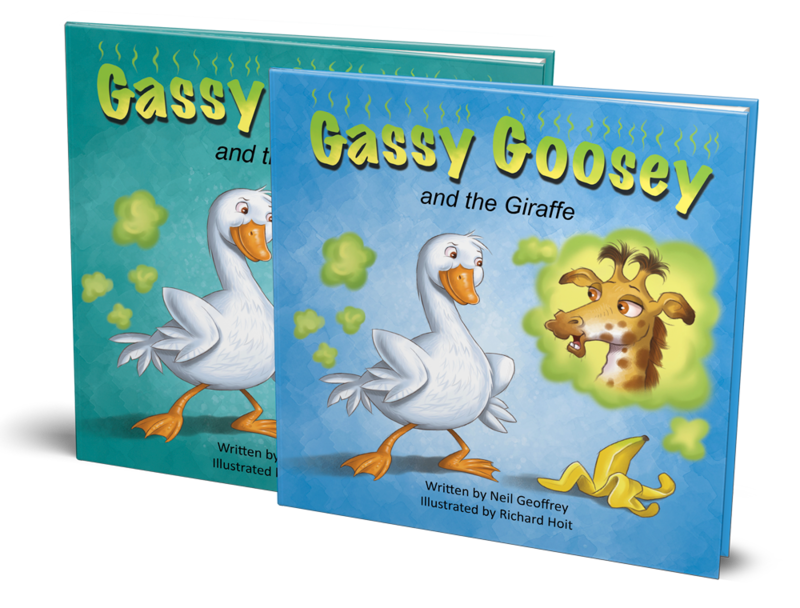 As bad as his farts are, Goosey calls upon this unusual secret weapon to help his friends when they are in need. 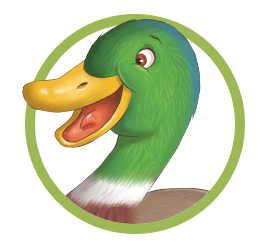 Join Gassy Goosey and friends for a hilarious adventure. 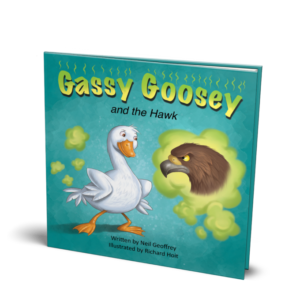 When Hawk starts terrorising his friends, Goosey uses his secret weapon to save the day. 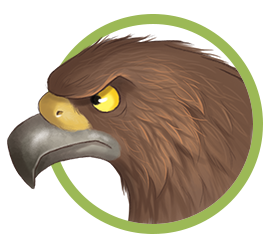 Exactly what is this secret weapon? 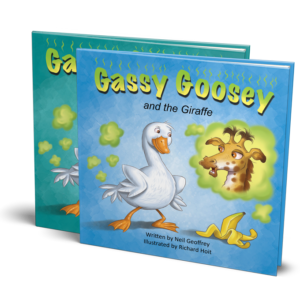 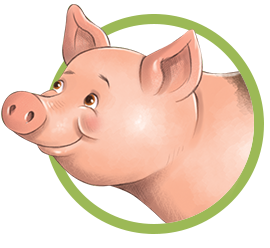 If you haven’t guessed already you’ll need to read the story to find out..
Gassy Goosey is a beautifully illustrated humorous children’s book that your children will love.